If marching Penguins, and rollicking Pandas leave you confused — don’t give up on SEO success before you read this guide. Most of the ideas you read about online are transient because they only work until the next roll out of updates. That doesn’t sound like a sensible concept, now does it? This concise manual avoids the ‘clever’ jargon, and focuses on easy-to-understand, evergreen techniques that don’t require tweaking every week. If you would rather be creating content than worrying about Search Engine Optimization, apply the simple methods outlined in this handbook. Realistically, there are limits to what you can achieve with SEO. To appear on the first page of results on Google or any other search engine, you must either be in a unique niche market, or regularly pay for the prime spots. Many ‘experts’ won’t tell you the truth because it reduces their book sales. 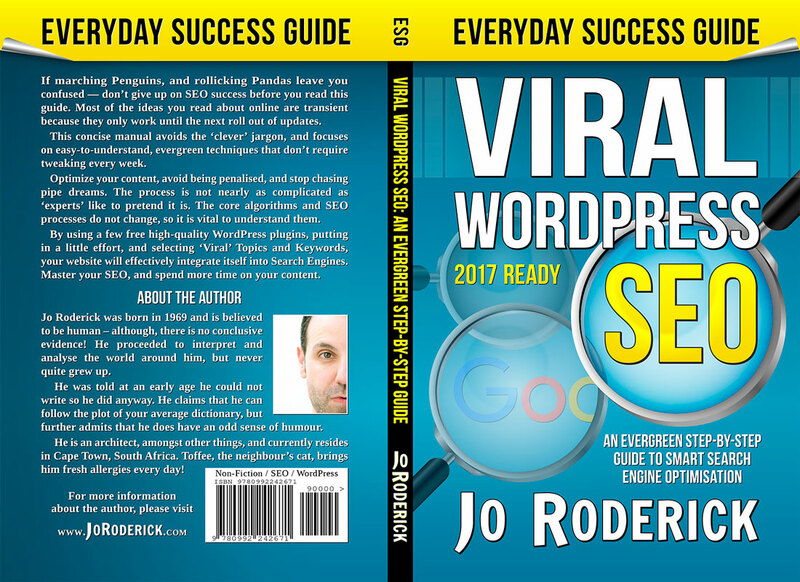 With that said, you can still achieve great success without spending your days watching the latest SEO releases break your WordPress site. Find out how to optimize your content, avoid being penalised, and stop chasing pipe dreams. The process is not nearly as complicated as ‘experts’ like to pretend it is. The core algorithms and SEO processes do not change, so it is vital to understand them. 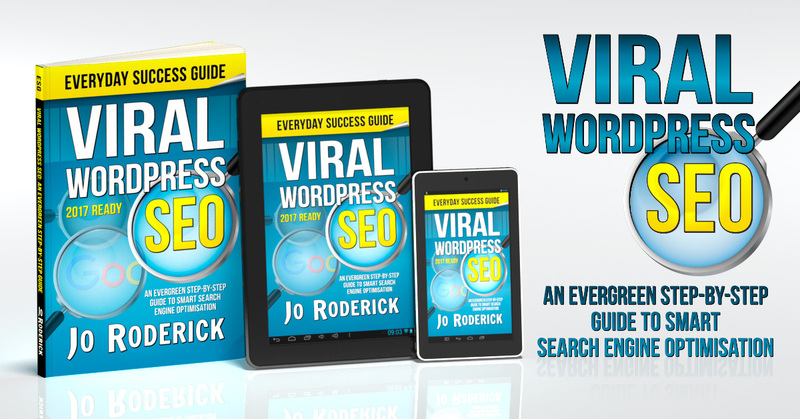 By using a few free high-quality WordPress plugins, putting in a little effort, and selecting naturally ‘Viral’ Topics and Keywords, your website will effectively integrate itself into Search Engines. Master your SEO, and spend more time on what is truly important: your content. 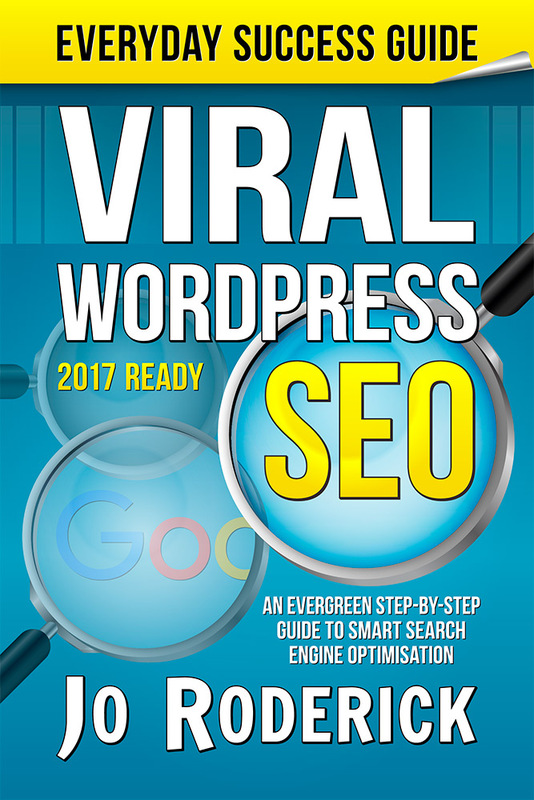 Be the first person to review Viral WordPress SEO!